Here in America, the Subaru Outback is offered with either a 3.6-liter six-cylinder unit and a more fuel-efficient 2.5-liter four-cylinder engine, which is the preferred eco-friendly choice for nostalgic tree-hugging hippie grandmothers the world over. 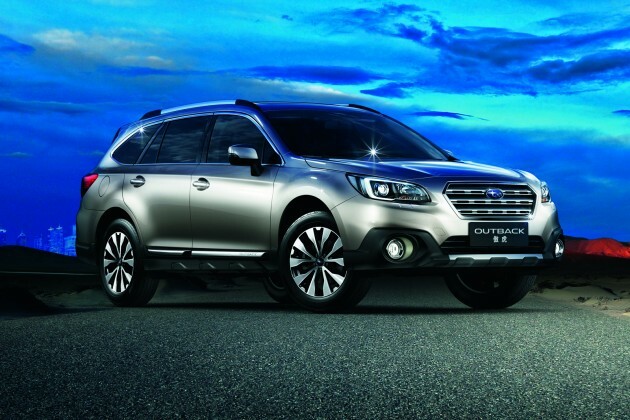 Now, ahead of the new crossover’s Chinese debut at the Guangzhou Auto Show, the automaker has announced that a Subaru Outback with turbocharged boxer engine will be made available in the People’s Republic. The 2.0-liter boxer will be offered instead of the American model’s six-cylinder, and while Subaru has yet to announce any specs for the new motor, it will probably produce something similar to the Forester’s 2.0-liter turbo four-cylinder, which yields 250 horsepower. 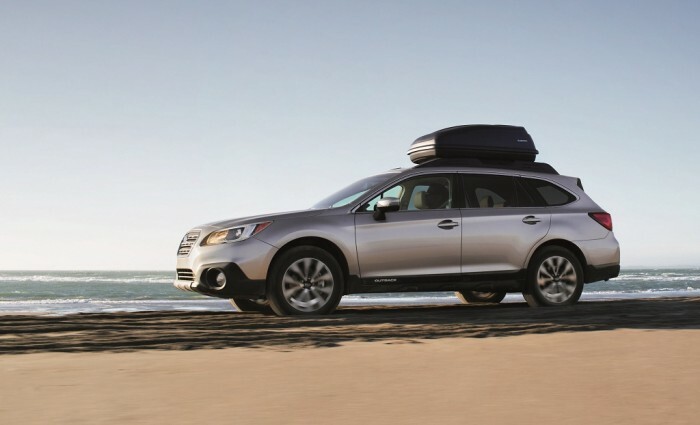 Subaru only released one picture of the Chinese Subaru Outback, and we’ll be damned if it doesn’t look a heck of a lot like the American Subaru Outback. However, the automaker states that the new model “has been renewed in view of Chinese market’s demands,” so perhaps there are more variations than meet the eye. The new Subaru Outback with turbocharged boxer engine option is expected to go on sale before the end of the year, and by that time we should know the full details.